Congratulations to Bill, winner of yesterday's Person-of-Mystery contest! 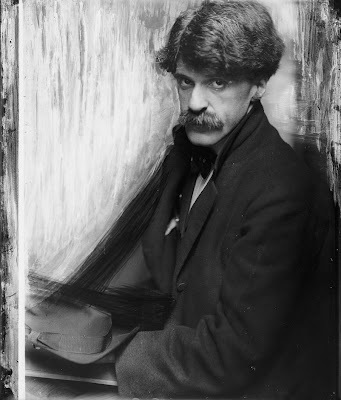 Alfred Stieglitz was born January 1, 1864, the son of Edard Stieglitz, a lesser-known businessman and later painter. 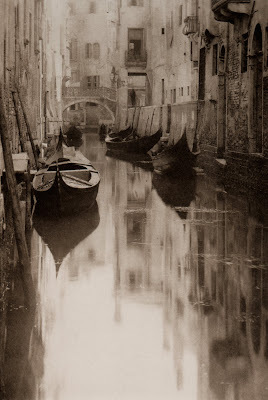 Stieglitz lived a rather privileged life, living off first his father and later his wife, allowing him to pursue photography without the necessity for consistent income. 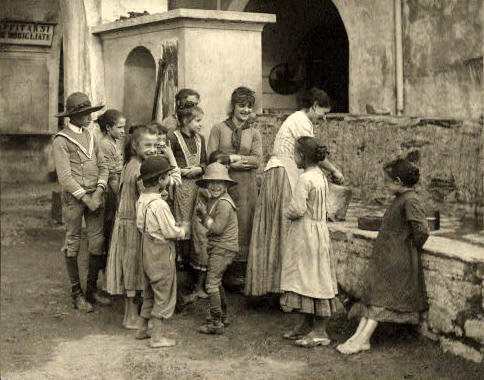 He is best known as being one of the first people in America to introduce photography as an art form. He is also known for running several New York art galleries and promoting many up-and-coming artists into the public consciousness. In 1918, he left his wife for Georgia O'Keeffe and the two lived a rather passionate Bohemian life. The two married soon after his divorce was finalized and over the years, the couple had a sometimes passionate, sometimes working relationship as husband and wife. 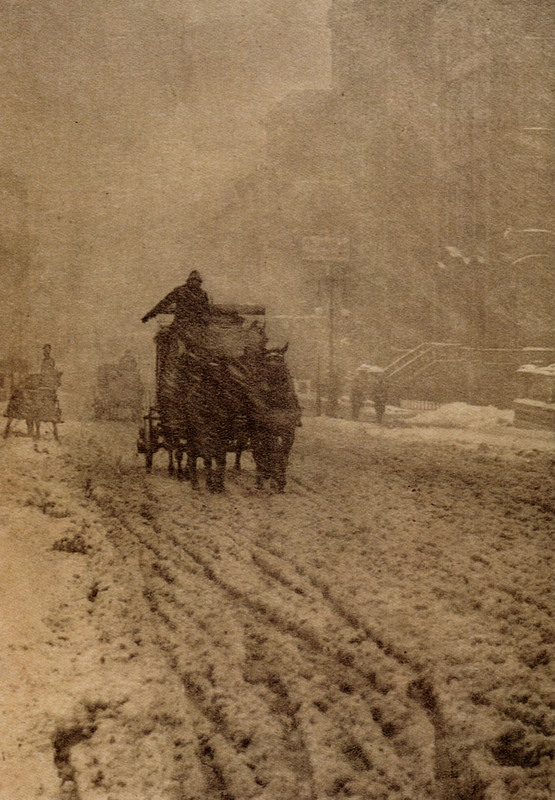 Stieglitz was known as being a consummate perfectionist. He was known to labor over the same shot for hours taking multiple exposures of the same scene and selecting only his one favorite to mount. 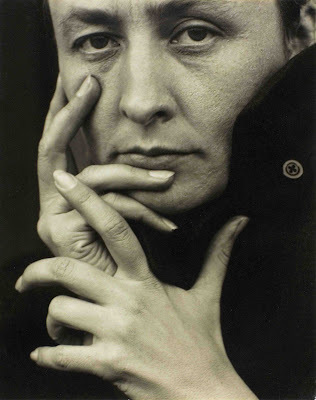 Stieglitz was also known for being creative and pushing the boundaries of photography. He was one of the first to attempt to use portable cameras to capture everyday scenes and poses in an artistic manner. Through his work, his writing, and his support of fellow artists, it is fair to say that no other single individual has had as great impact on modern photography as Alfred Stieglitz. I see I took the wrong turn with the New Year's theme and went with events (i.e. NYC's Time Square (previously known as Longacre Square) New Year's Eve celebration in 1904 and the opening of the Manhattan Bridge in 1909). Thanks for the bio on Alfred Stieglitz! Oh - and best wishes for 2011, Nate!